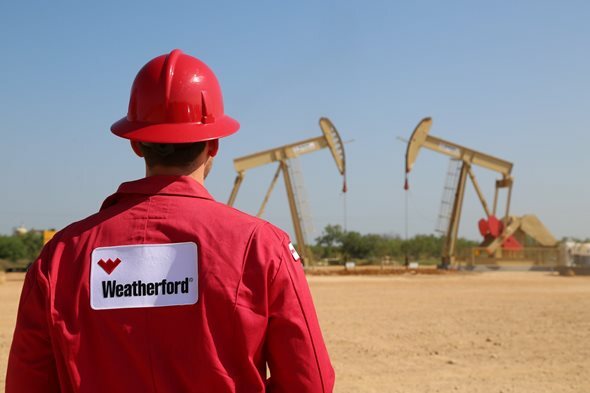 Weatherford International plc (NYSE:WFT) is planning to sell its laboratory and geological analysis business to a group led by CSL Capital Management to increase shareholder value. The company is selling it for $205 million in cash including divesting personnel and associated contracts. Weatherford has been planning divestitures for refocusing the portfolio of the company on its core businesses. Selling laboratory and geological analysis business is one part of this plan. The company wants to increase its shareholder value and reduce debt with these transactions. According to the CEO of Weatherford, Mark.A.McCollum,”We are happy to have signed an agreement with a group led by CSL Capital Management, who has a strong track record of investing in upstream oilfield services and who recognizes the importance of continuing our commitment to providing the highest level of service to our customers.” He further added that the company leads in the laboratory business and its highly qualified workforce, as well as state-of-the-art equipment, has a high recognition in the industry. McCollum stated that the company believes that this transaction will open up the full potential of this business for its employees and customers. As per the report, the company aims to close the transaction by the end of this year so that it can use the proceeds for reducing its liabilities by that time. After the sale of laboratory and geological analysis business, the company is planning to sell the U.S. fracking and land rigs businesses. The CEO also stated that the company will generate an additional $500 million from the sale of assets this year. In the past year, the Switzerland-based Weatherford Company lost around 29.9% against the industries 5.4% collective growth. Reports indicate that oilfield service company is fighting long-term debt which increased by around 26% in 2016 and 2% during last year. At present, Weatherford has liabilities of $7.6 billion as debt. With the cash and cash equivalents falling by 40.9% throughout 2017, the cash declined to $415 million.